All Outset Finance clients are invited to enjoy free access to Outset Online, our interactive learning tool with a rich selection of content, tools and other resources for helping you create a strong business plan. Outset Online combines over 140 video tutorials, resources and digestible content that covers a huge variety of business topics, and also offers a selection of exercises and worksheets to help you put this learning into practice. It also helps you create a ready-made-business plan as you navigate through the modules, and provides access to an online community of other business owners, mentors and advisors with whom you can discuss any questions or ideas. 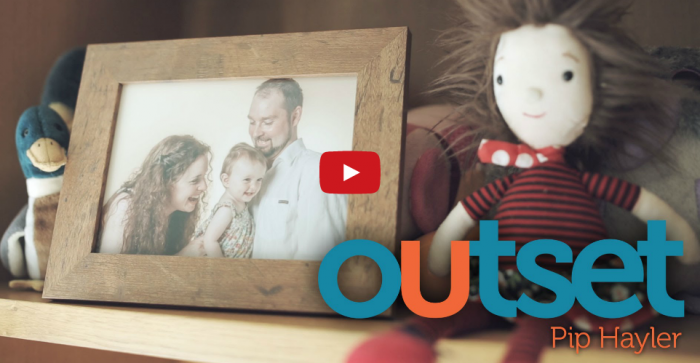 You can find out more about Outset Online below. 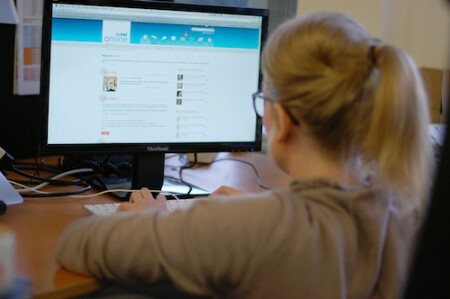 Once you’ve registered with Outset Finance, you’ll be emailed a unique access code that you’ll need to use to activate your account via the Outset Online website. Once you’ve activated your account, you can sign-in and use Outset Online whenever you like! Outset Online is designed to be flexible so you don’t have to be. No matter what pressures are on your time, you can still get essential business support anywhere, any time – you just need access to the internet. As you complete a range of activities through each stage of the programme, you’ll create an exportable business plan that you can use to guide your decisions and as part of your Start Up Loans application. 3. There are multiple online business calculators to help you complete your financial plans. As part of your application, you’ll need to submit a personal survival budget and cash flow forecast. These online calculators make this a little easier – particularly if you find financial documents a bit daunting! You’ll have a stack of free resources at your fingertips as you complete the Outset Online programme, all designed to help refresh your memory on key business topics or learn new skills. Sometimes it helps to talk to others about what challenges they’re facing or ask for advice about how to approach a new situation, and Outset Online’s forums are a great way of going about this.